For those who have an unlimited budget when it comes to planning their wedding, expensive flowers are more than likely one of the top things that they are considering. If flowers are the area that you are most likely to splurge on, you may be interested to learn more about these specific flowers. If you are trying to save money on your wedding flowers, be sure to steer clear of these options. 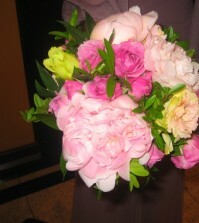 This is considered to be the most expensive flower for weddings. Unfortunately, they are also some of the most beautiful options as well. If this is your favorite flower and you are planning to include it with your décor, be prepared to spend a pretty penny on it. However, you can save some money by only using it sparingly and including other flowers in the arrangement as well. Red roses pair very beautifully with this flower and are a very popular addition to a Casa Blanca Lily wedding. 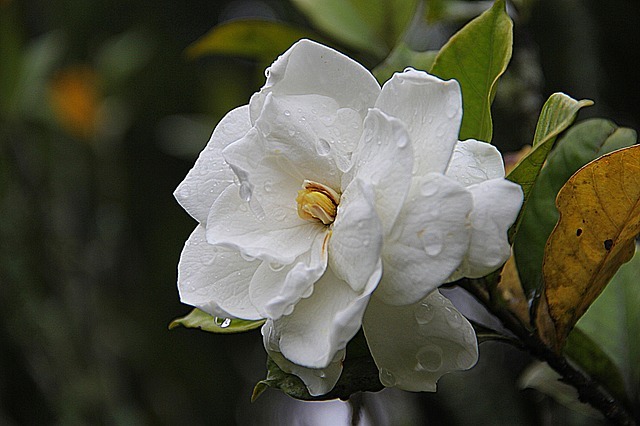 Not only are gardenias beautiful, they also have a fantastic aroma that comes along with them. Since they are very expensive, you may want to choose a different flower for your wedding, however. One option to think about is going with a different type of flower and wearing gardenia perfume instead. 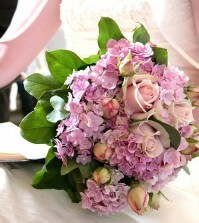 Hydrangeas are also a beautiful option and are extremely popular. One of the best things about them is that there is a huge variety in color options that you can choose from. 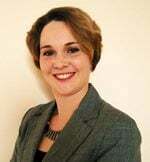 However, since they are so expensive, an alternative might be necessary. One fun idea is to go with Snapdragons instead. Not only do they have a similar look as what hydrangeas offer, but they also have a good variety when it comes to different colors as well. The flowers are beautiful and there is not really an option that can replace their unique look. They also have a fantastic scent to enjoy as well. If you are determined to have them in your wedding, you may need to look for some silk options rather than real in order to save your budget. 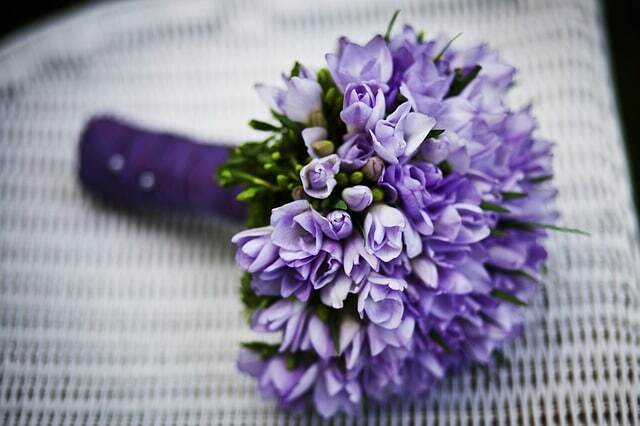 These delicate flowers offer a beautiful look for any wedding. They also come in a variety of colors and are stunning to look at. With expenses running high for brides who choose this flower, you may need to find some other areas in your wedding to save money on. This can help you to pay for this lovely flower so that you can still have them in your wedding. There is an endless amount of flowers to choose from for your wedding. 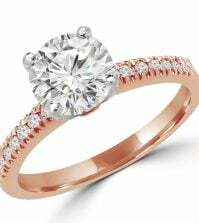 Even if you cannot include these beautiful and expensive options in your wedding, you will still be able to have a beautiful wedding. Just remember, keep your eyes open for discounts and be open to making a few changes here and there in order to keep your budget intact. Remember; stop by Best for Bride for help with all of your wedding planning items. You will be able to save money on dresses, décor and much more when you shop in the store. 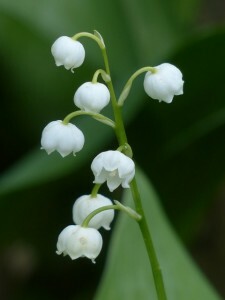 I LOVE Lilly of the Valley. They are so small and cute, plus they have a nice aroma.